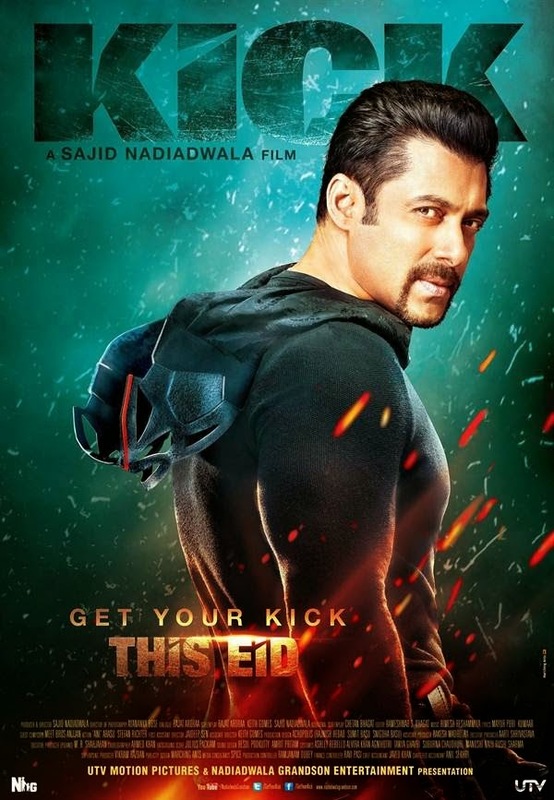 Find Yaar Na miley Lyrics and video song from the upcoming Bollywood Salman Khan's Action Movie "KICK", Starring Salman Khan, Jacqueline Fernandez, Randeep Hooda and Nawazuddin Siddiqui. The Yaar Naa Miley song is composed by Yo Yo Honey Singh. This is the title track of the film. The song is sung by Jasmine Sandlas & Yo Yo Honey Singh. Salman Khan is coming up with Rapper Yo Yo Honey Singh in Kick title track. The beautiful Nargis Fakhri will be seen opposite Salman in this special item song. The song is choreographed by Ahmed Khan. Ishq, pyaar, aur waar khule, aam karoon! Kahin tu mujhse ye na keh dey"
You can see another beautiful song Hangover Song Lyrics and Video from the Same movie featuring Salman Khan and Jacqueline Fernandez.